Background: Her mission is to provide the highest levels of fun, safety, and service for our Campers while giving total peace of mind to their parents. 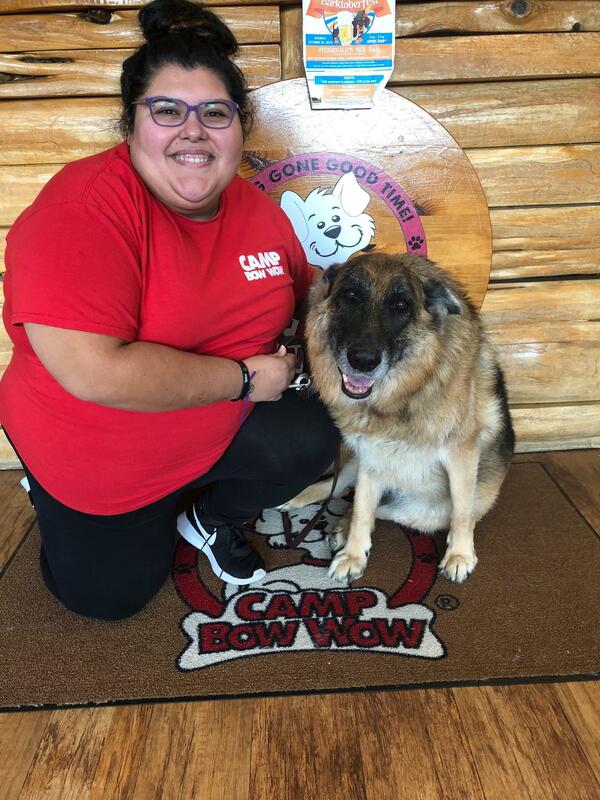 She brought the first Camp Bow Wow location to the Chicago-land area 8 years ago and we are still growing! 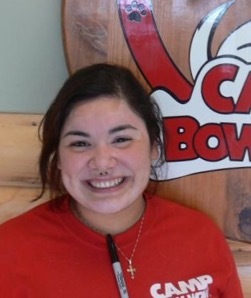 Background: Monica is a Back Lead at Camp and has been with us for three years. She is amazing at teaching new staff the ropes around Camp. Monica loves dogs, but not just dogs, but all animals! She hopes to become a Vet and is currently going to school for Biology. She is attending school at Roosevelt University right now. 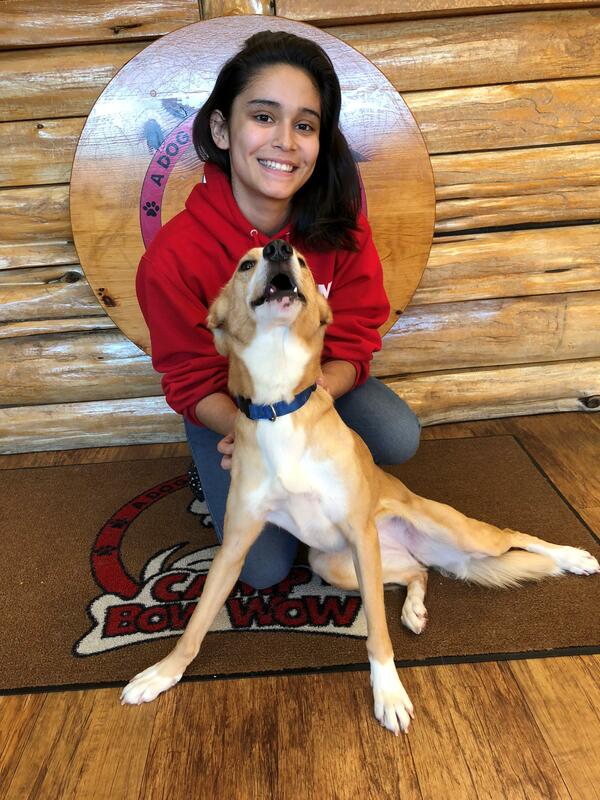 Monica's favorite part of her job is getting to know all the dogs on a personal level! 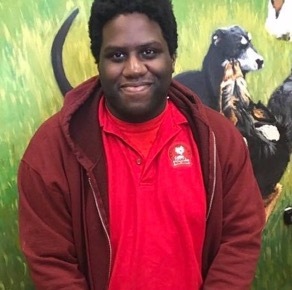 "They each have their own personality and I love getting to know them!" Background: Mark relieves the Camp Counselors for their brakes or fills in when people call in sick so his job is a very important one! 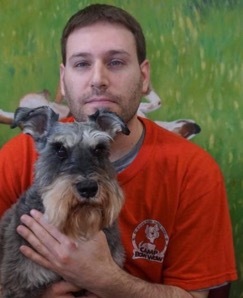 Mark also brings the dogs to the yards, takes them for walks outside of Camp and gives baths. Mark always wanted to work with dogs and thinks this is his dream job. He always knew he was meant to do this job! What I love most about my job: His favorite part of his job is seeing all the happy faces! 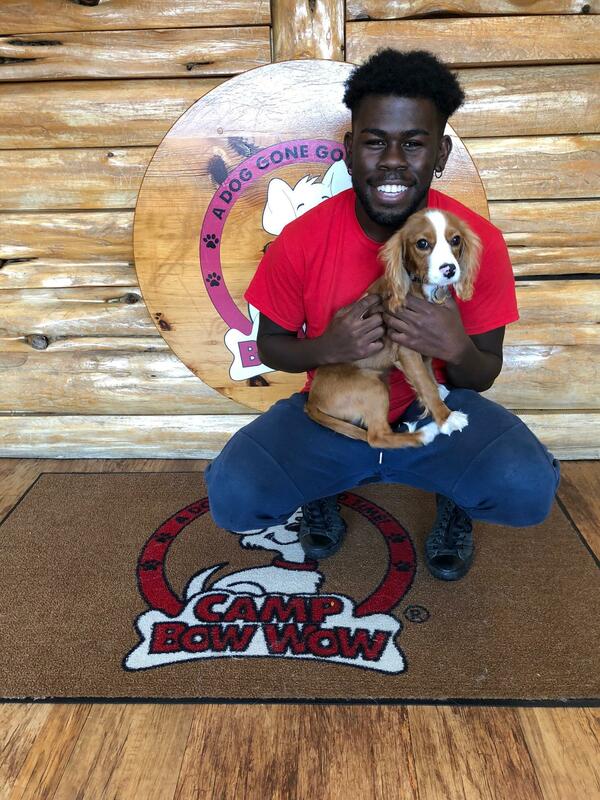 He loves seeing how happy and excited all the dogs are to be at Camp! Background: Dan has been working with Camp since 2011! He is also a Shift Lead as well as a Camp Counselor. 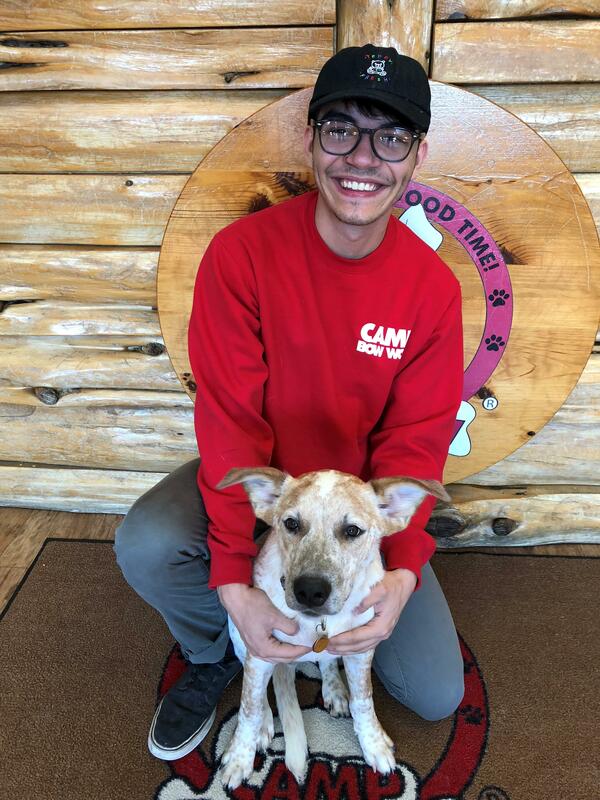 One of Dan's favorite things about working at CBW Oak Park is getting to meet and interact with all the new Campers! He says its so much fun getting to see their different personalities come out! Dan says the worst part of his job is having to tell a pet parent a not so good report. Pets: Dan has a Dalmatian pointer mix named Chipper and a Chow and German Shepard mix pup named Splangle! Fun Fact: Dad is an avid Chicago sports fan! All of them! When he is not at work he can usually be found watching a Chicago game! Background: K Briana has loved animals ever since she was a little kid and when she got the opportunity to work with animals, she jumped at the chance! 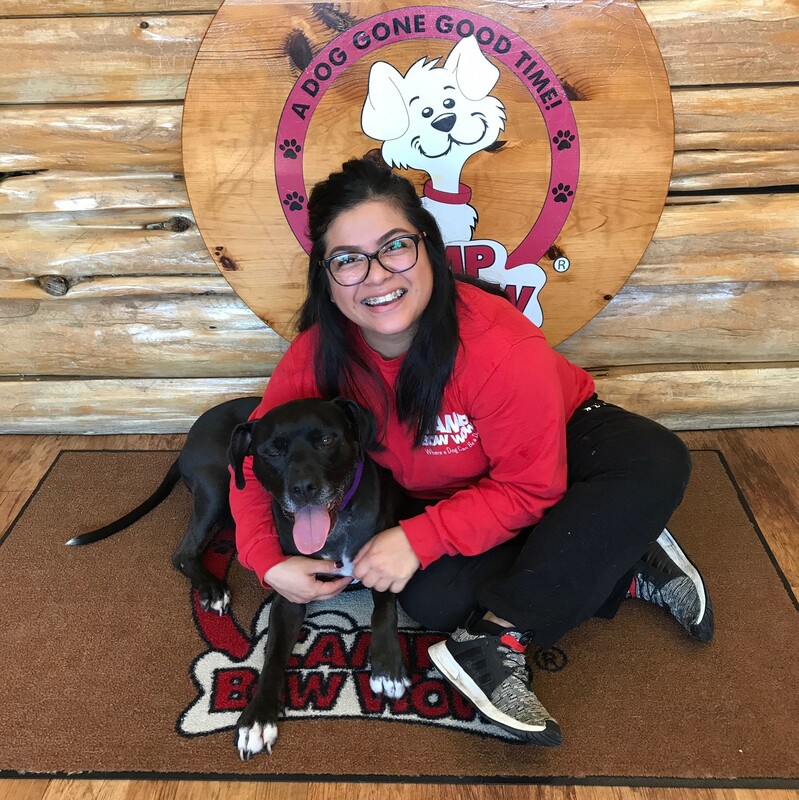 Brianna is a Back Lead and has been with us for over a year! On top of her regular Camp Counselor duties she is in charge of feeding and administering medications. She is a huge help around Camp! Pets: 3 dogs named Chula, Bailey and Poonchie! Fun Fact: Briana's favorite part about her job is getting to know all the dogs because they "show a different kind of love". 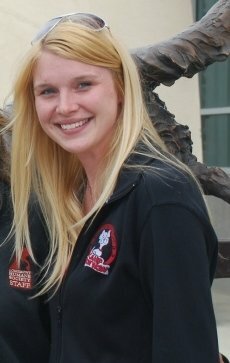 Background: She loves dogs and have worked with them all my life! 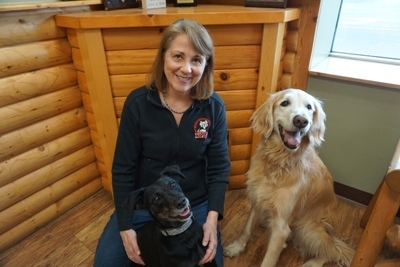 Additional Skills/Qualifications: Certified in pet first aid, CPR, and dog training! 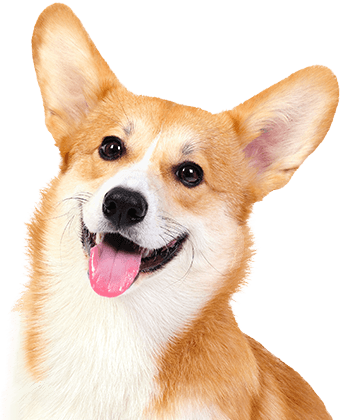 Trained in dog behavior and play yard management. What I love most about my job: Forming relationships with our campers and creating a great dog community.